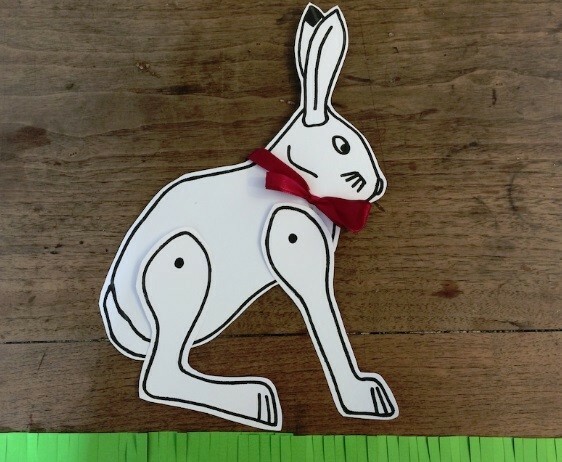 Create a Spring Hare who moves! Staff will be on hand to help you with your creations in our Learning Space. Part of the museum’s Victorian Easter Festival. 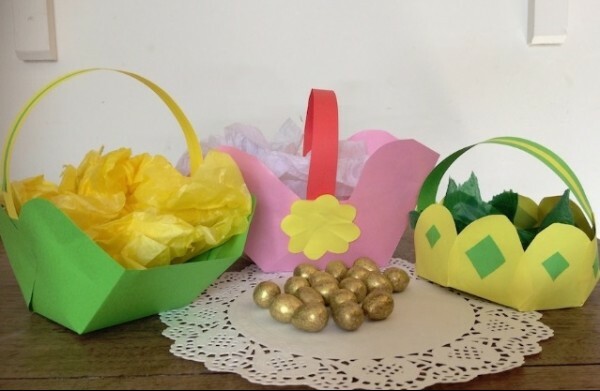 Make your own Easter basket – chocolate eggs included!